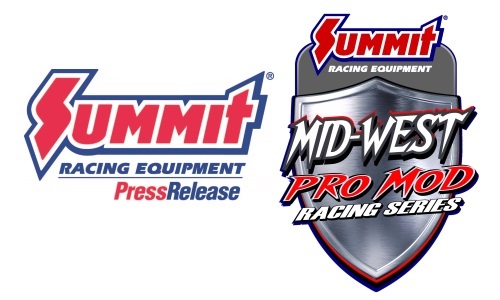 Akron, Ohio (February 9, 2019) – Summit Racing has gone full Pro Mod—the company is now the title sponsor of the Mid-West Pro Mod Series (MWPMS) for the 2019 race season. 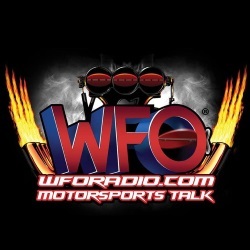 The sponsorship is an extension of the relationship that began when Summit Racing became the primary sponsor for MWPMS series founder Keith Haney’s CAR at three NHRA Pro Mod events in 2018. 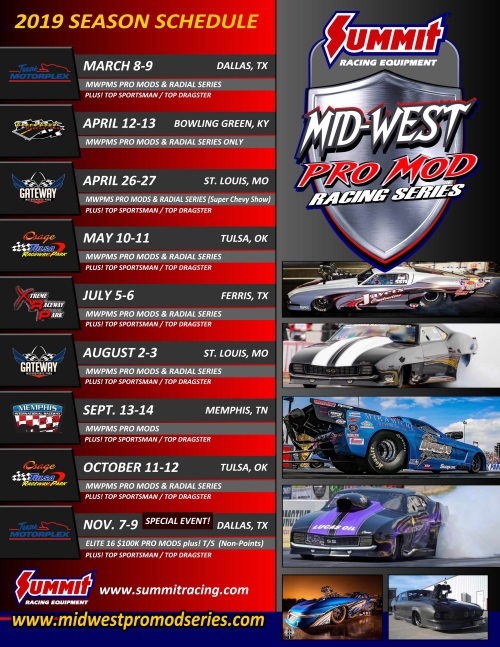 Visit Midwestpromodseries.com for complete details on race classes, event schedule, and ticket information. It’ll be bananas–the good kind.